in his brother's, Rev. 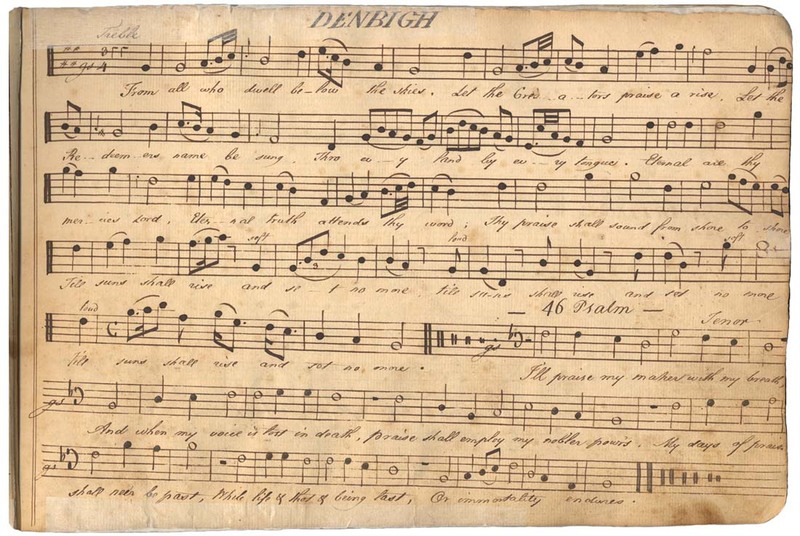 Dr. John Henry Livingston's, Psalm and Hymn Book of 1814, p.198. Psalm and Hymn Book of 1814, p.254-5.